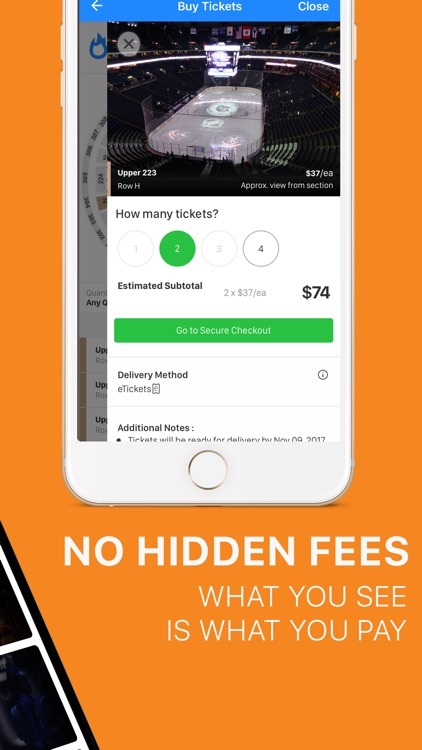 TicketFire has no hidden fees and the lowest checkout prices for event tickets in the industry, as well as a 100% buyer guarantee. 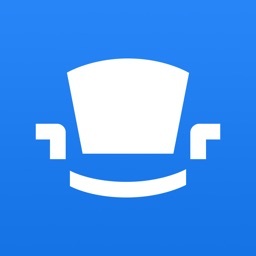 TicketFire is the easiest way to buy, sell, transfer, or use any event ticket. 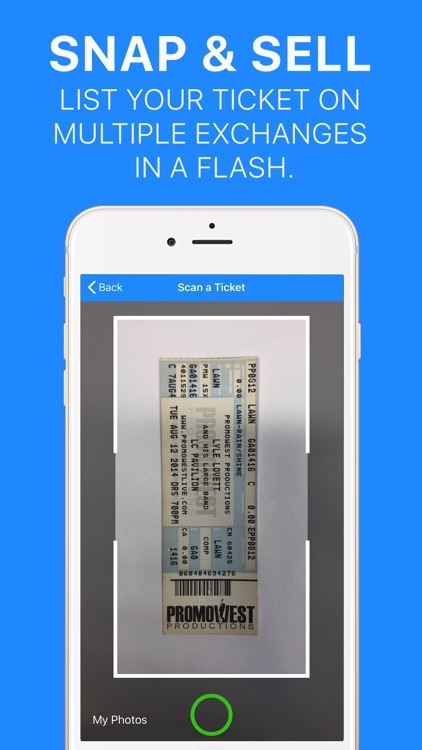 To digitize a ticket within the app, simply take a picture of your ticket with the barcode and event information in view. 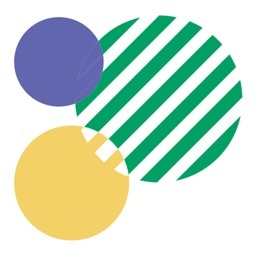 In minutes, you will have a mobile ticket on the app. 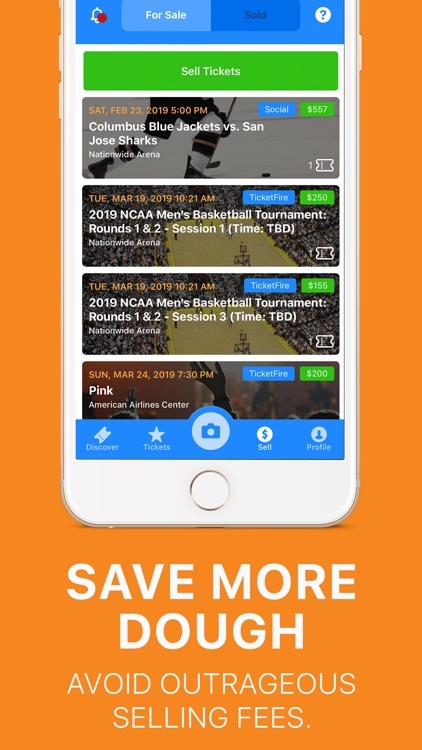 You can store your event tickets as mobile tickets on your phone. Never worry about losing your ticket. Never waste money on overnight shipping through FedEx, UPS, or USPS to transfer tickets to a friend again. 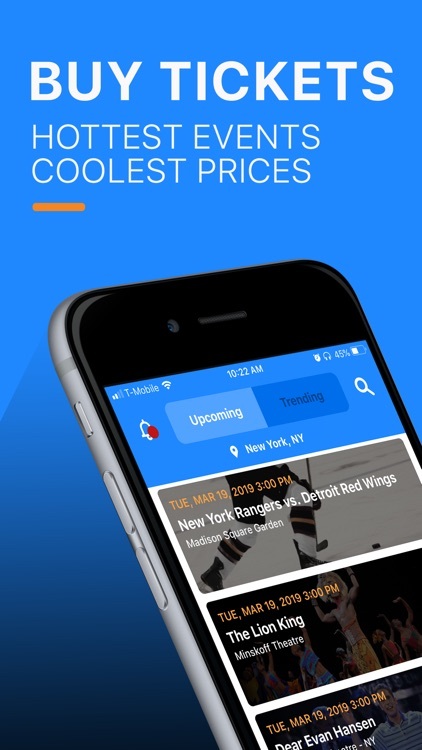 Mobile tickets remove the hassle of paper tickets so that you can easily enjoy every event experience! 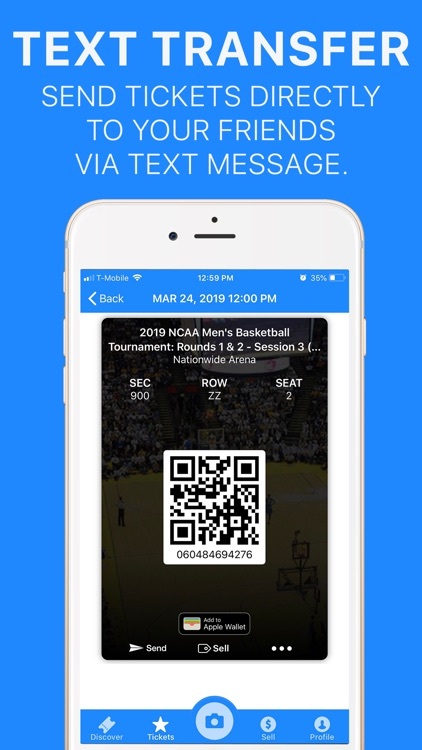 TicketFire's mobile tickets and PDF tickets work with all major ticket scanners including Ticketmaster, AXS, TicketFly, Telecharge, EventBrite, LiveNation, Spectra tickets, and many more! 3. No hidden fees: Never get stuck with those outrageous fees, what is see is what you pay. 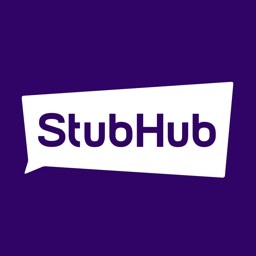 TicketFire’s checkout price is on average 10% less than sites like StubHub, SeatGeek, and Gametime. ***** "I love that I can scan in my paper tickets and use them digitally. It saves time at the gate and I don’t have to worry about forgetting my tickets!" 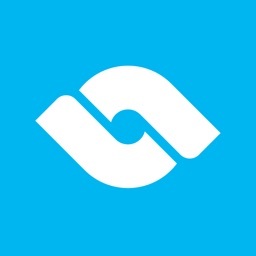 ***** "Love it - this app has saved my me many times for last minute tickets! Now It is selling tickets and charges no fees! 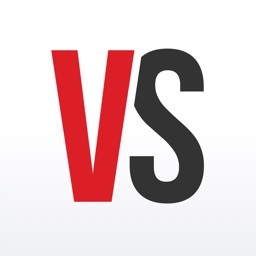 It’s like StubHub without the fees - highly recommend it."